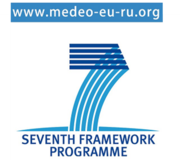 The project aims at bridging the gap between availability of valuable EO information and its practical use for various economic and societal purposes by enabling and stimulating the exchange of information and reducing technical barriers on the way to its circulation. The overall project goal is to significantly improve the joint use of Russian satellite capabilities (i.e. the current Resurs DK and future Resurs P satellites) and European satellites by taking full advantage of the possibilities provided by the integration of several datasets in a single application. 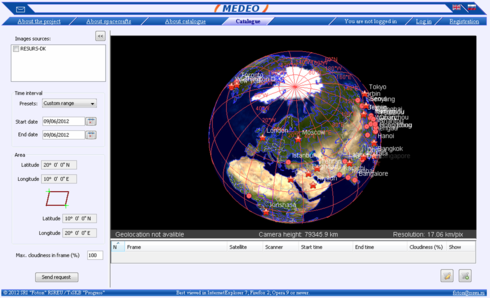 MEDEO seeks to enhance the GMES EO coverage, particularly in areas related to agriculture, forestry, earthquake precursors and arctic regions. 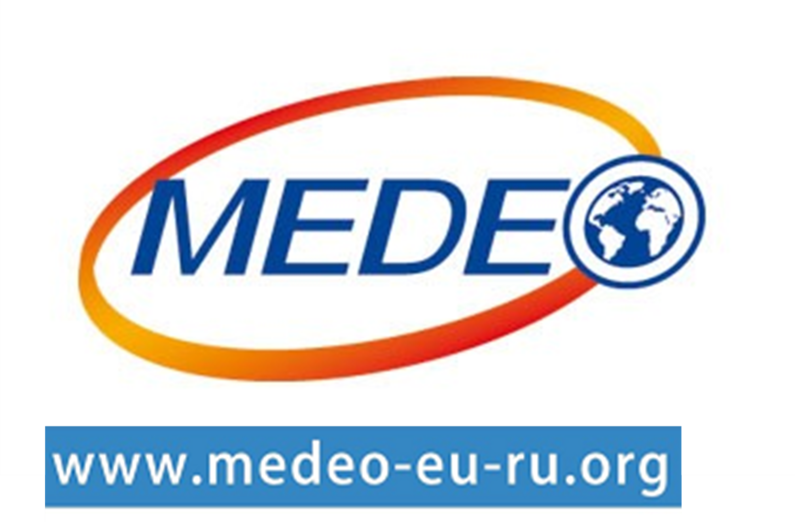 The major technical outcomes are tested and evaluated by means of integration into existing European and Russian applications and their validation in the context of providing real services to potential final users.